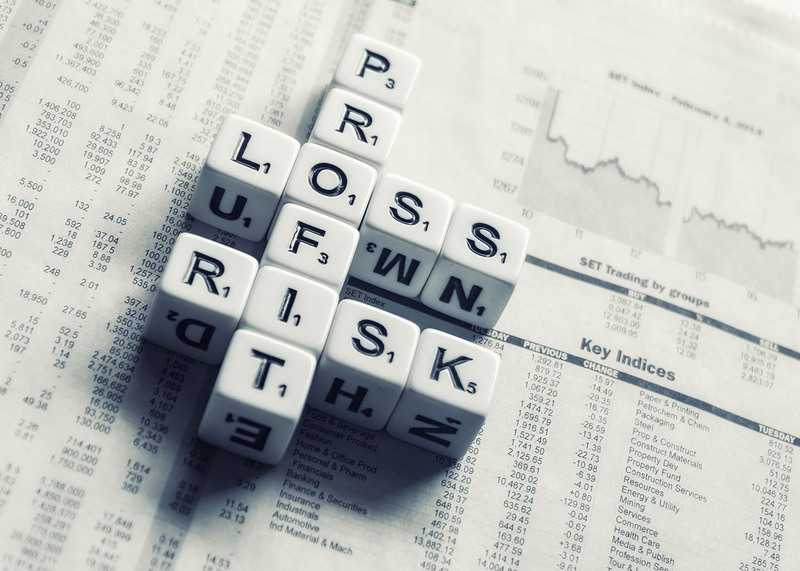 5 Steps to Determining Your Risk Tolerance — Pivotal Financial Services, Inc. I stress to all my 401(k) clients that there is a Risk/Reward relationship to investing. There’s a degree of risk in any financial investment and there are no sure winners and no sure losers. The higher the risk, the higher the reward and vise versa. How comfortable you are with the latter statement may give you a clue as to your risk tolerance. You can think of risk tolerance not only as how much you are willing to lose on your investments but rather how much uncertainty you can live with from day to day. Even after you’ve asked yourself the tough questions, you may still want to talk about risk tolerance and assessment with an experienced financial advisor. You may find that you are not as risk averse or risk tolerance as you thought. You can learn about yourself and make better decisions regarding your future. Complete your Investment Questionnaire TODAY!